This is our first Holiday traveling and in Disney!!! 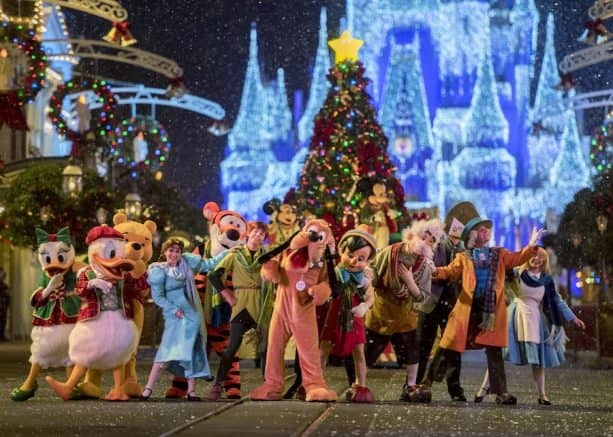 We would love to attend the Mickey’s Very Merry Christmas Party to kick off our Christmas the night we fly into Disney! Will the 23rd be added by chance? Our family can’t be more excited for this trip!! Any idea for the dates at Disneyland???? Michael, they never have MVMCP during the week of Thanksgiving. I’m so disappointed that we will miss Mickeys Christmas by 2 days. I was really hoping to make this part of their Christmas. I’m not sure with 3 kids in school and one in college, I can change my schedule. This trip is extremely important because I’m not sure if I’ll be able to go again. Very disappointing that MVMCP has no dates at all during Thanksgiving week. Tickets will be available online as it gets closer to the dates. A phone call is not bad at all and considering most will sell out months in advance, I took my phone out and called to buy my tickets now. I would hate to be that person who waited to buy them online only to find that the date I want is sold out. The tickets that I just purchased for mid-october were $109 each, excluding taxes. I’m assuming, based on when you go, the prices vary. I assume that adult and children pricing is the same? So excited to get our tickets!! 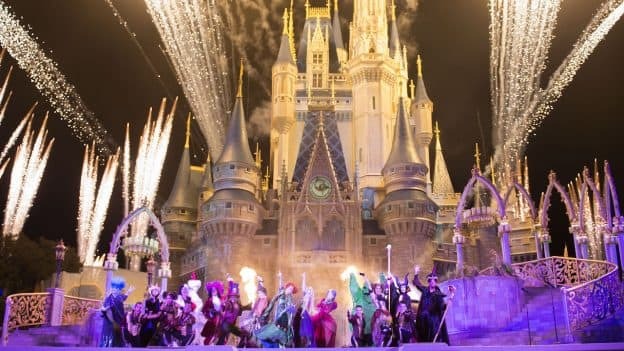 So bummed….I booked November 1 to November 10th….hoping to catch both parties….now I have to hope I can rearrange trip to be there Halloween night which not thrilled about because probably super crowded compared to what November 1 would be!! Is it worth it to be there on Halloween or do crowds make it unbearable? Everyone upset about not being able to purchase the tickets online – they will be available online to purchase usually around May. As for now they are just taking calls considering it is still early. Just purchased my tickets over the phone for September 🙂 cant wait to go! Booked today by phone from UK for free by diallling Disney UK 0800 number and asking to be referred to ticketing. HOPING that we will be able to purchase tickets for these special party events ONLINE instead of the phone. So disappointed not to be able to purchase these tickets online as very expensive to call internationally, last year it cost me £43. to book the Keys to the Kingdom tour adds to the cost. Why can’t tickets be purchased on-line. This is a very poor guest experience. Got my tickets today for Halloween night! It will be the best honeymoon ever!!! @Nicole- These are only for WDW. 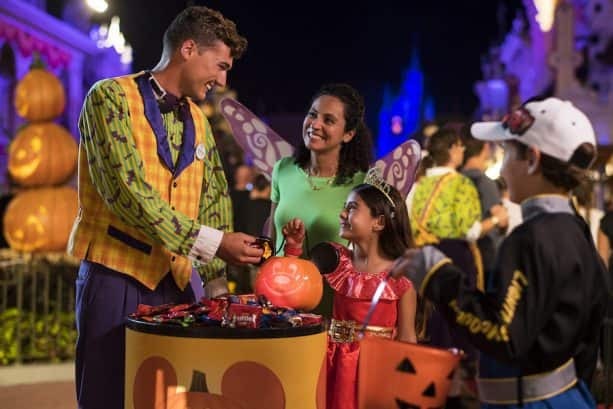 Disneyland does their Halloween ticket sales in July. 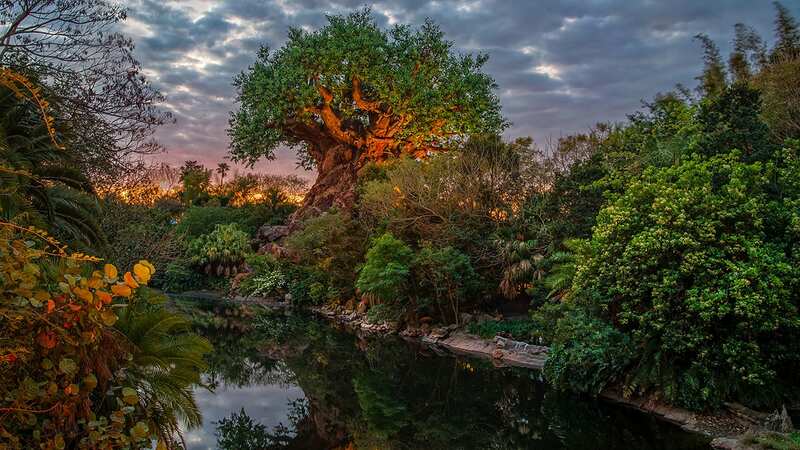 Same queation as Nicole posted earlier, does this post apply to the Disneyland resort celebration as well, or will you post an update for the California park at a later date? Will DVC get a discount again this year? Are those dates for both world and land? It is ridiculous that tickets can not be purchased online. Some people have jobs that do not allow them to be wait on hold for an hour or more to purchase tickets. Your phone lines are already overloaded every time I try to call about something. Why add to the problem? How exciting! I love that the Halloween party is starting in August. I can’t start celebrating Halloween early enough and I am thrilled to be able to get a taste in the long miserable stretch of August!! Will tickets be available to purchase online?